When you’ve had enough of the cold and all that snow up north and you’re ready to experience someplace a bit warmer, come visit us in coastal South Carolina. 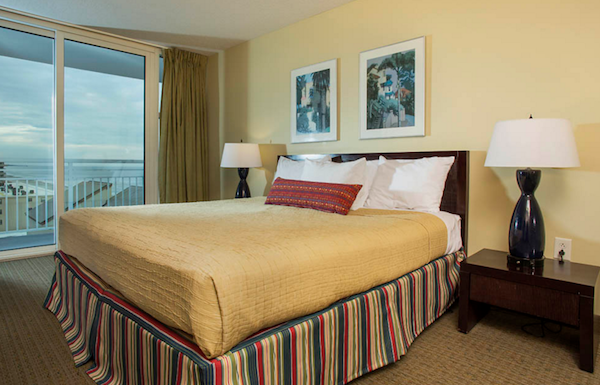 Our North Myrtle Beach accommodations are guaranteed to take the “ouch” factor out of winter for you. Snow came late but came in abundance this year to those in the northern states and with it frigid temperatures. How many times in the past have you said to nobody in particular “Enough is enough!” and wanted the snow to just stop. Empower yourself and when you’ve had enough of it, hop on a plane and head to where the temperatures are kinder and the sun always shines – North Myrtle Beach South Carolina! 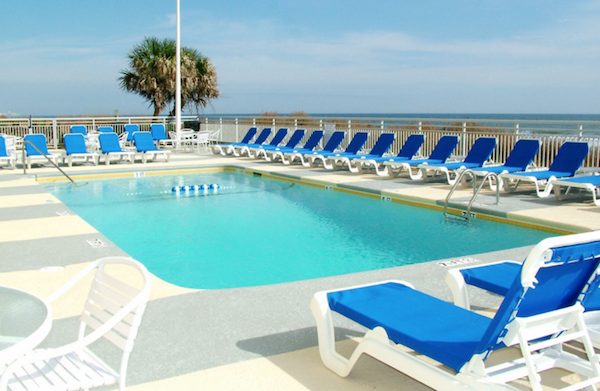 Our oceanfront hotel in North Myrtle Beach is quite popular for those who return year after year. The luckiest people are the “snowbirds” that spend the winter months with us. They decided long ago that they didn’t need to endure hard winters, not when coming here and staying with us was so inexpensive during the winter off-season months. As the leading source of vacation accommodations in the area, SeaSide is ready and waiting with plenty of places to rest your head at the end of a full day of fun whether on the beach, the golf courses or shopping the endless stores in the area. You’ll appreciate the variety of amenities that can be enjoyed during your stay at our oceanfront hotel. Things such as indoor and outdoor pools, lazy river and two hot tubs, private balconies, fitness center, wireless internet, private parking, Continental breakfasts, and more. Check our Specials page and you’ll discover discounts for AAA, AARP, CAA, educators, law enforcement personnel, military, seniors, and more. Take advantage of deals like our weekly rates and saving when you pre-pay. When you’re ready to book your accommodations give us a call at 855-710-4947. We look forward to assisting you with your next vacation no matter what time of the year it is!